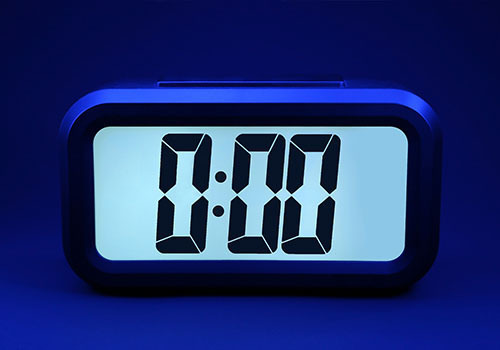 The purpose of Zero Downtime is to provide core support and management of your IT systems. This enables you to have confidence and assurance that your systems are reliable, monitored, and secure. Is Your Current Managed Services Contract Just Break-Fix in Disguise? Network and security issues remain unknown until they happen. 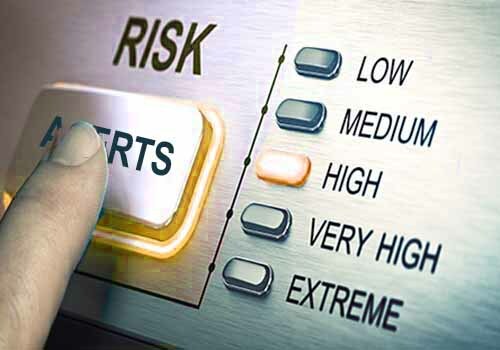 Existing real-time monitoring provides warning only a few minutes before your business is impacted, or worse still, there is no warning at all. When serious problems occur you are told that "they could not have been predicted." Your IT company is always "busy" handling big things and small niggly issues get put on the "back burner". Problematic "network issues" do not get fixed quickly. Very few managed services solutions are totally transparent, and most do not offer a guarantee — just a "best efforts" agreement. One of the attractions of IT is the allure of shiny new objects, and the thrill of learning new things. Maintenance of existing technology is nowhere near as exciting. However, it is maintenance that helps keep systems running 24/7. Lack of maintenance and break-fix go hand in hand. 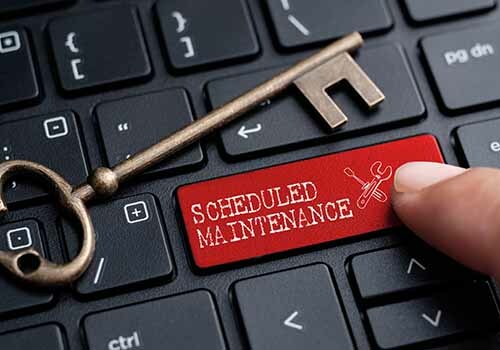 Many SME IT companies do not carry out maintenance, and so never really graduate from break fix. Reliability and continuity are the backbone and foundation of a stable, productive system. This can only be achieved by continual maintenance. Sabre IT has comprehensive scheduled and rolling maintenance plans designed to keep your systems stable and reliable. Predictive monitoring is acting on indicators, not waiting for the incident to happen. Without predictive monitoring you are essentially flying blind, waiting for the next thing to go wrong. The purpose of predictive monitoring is to be forewarned of future issues and take the necessary action to prevent said issues from ever happening in the first place. Many IT companies rely on off-the-shelf systems for their monitoring, and confuse real-time alerts with predictive monitoring. Predictive Monitoring is different in that it is looking for the patterns that are precursors to failure. 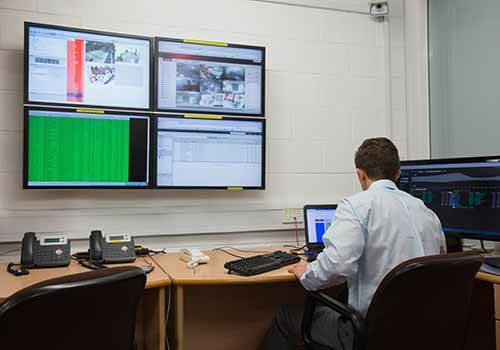 Sabre IT has built predictive monitoring systems to supersede the limitations of most monitoring systems. Proactive Mitigation is taking action to prevent future incidents, and mitigate elevated risks. Elevated risks will include those identified by predictive monitoring. If elevated risks are dealt with promptly, critical situations can be avoided in 99% of cases. Sabre IT acts promptly with proactive mitigation by identifying future incidents and elevated risks. Our technicians contact you directly by phone to discuss what actions need to be taken to protect your business. 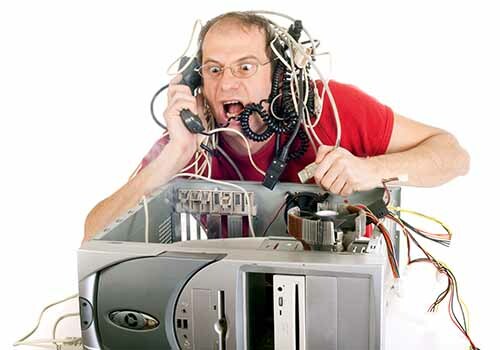 Has your network or technology ever suffered from unexpected problems or outages? Is your technology operating at maximum efficiency? Does your IT support company have clearly defined values? If you would like our assistance with answering these or any other questions, please give us a call.